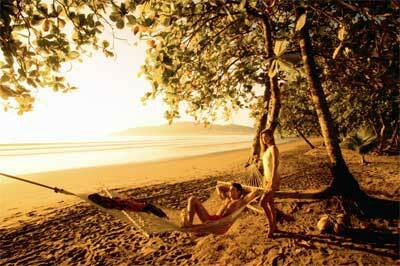 Joseph came to Costa Rica 14 years ago from San Antonio Texas, and has traveled extensively throughout Central America, ultimately deciding on Playa Tambor Costa Rica as his final destination. A tourism expert by degree, Joseph worked his way into Costa Rican Real Estate 12 years ago when the Tambor area started to develop. Joseph specializes in residential communities such as Barcelo Los Delfines, Tamborhills Development and Tango Mar as well as being extremely knowledgeable about large farms and beach front properties located on the entire lower Nicoya Peninsula. Consulting and advising foreigners on the a-z of investing, purchasing, and moving to Costa Rica has been one of Mr. Callahan`s biggest assets, he lives in Los Delfines Golf & Country Club with his wife and three children, and speaks English and Spanish fluently. Marvin is from San Jose, Costa Rica and moved to Tambor in October, 2005 to assist our Century 21 real estate team. Marvin majored in Accounting and has lots of experience in the real estate business. Due to the many transactions on a daily basis, Marvin is a very important member of our office. With any questions regarding accounting, Marvin is the one to talk to. Marvin speaks Spanish. Bas is from Rotterdam, The Netherlands. 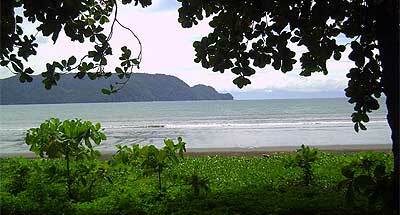 Bas came to Costa Rica in 2001 and saw with his own eyes the beauty of this country. Two years later he joined Century 21 Beach Area Properties. Bas assists Joe with day-to-day office operations. He works in the office and can help our clients with whatever needs they may have. 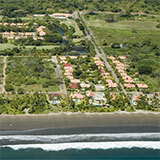 He currently lives in Los Delfines Golf & Country Club. He speaks Dutch, English, Spanish and a little German.